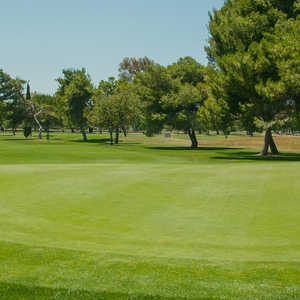 The 9-hole Buchanan Fields Golf Course in Concord, CA is a public golf course that opened in 1955. Designed by Robert Muir Graves, Buchanan Fields Golf Course measures 3864 yards from the longest tees and has a slope rating of 93 and a 59. 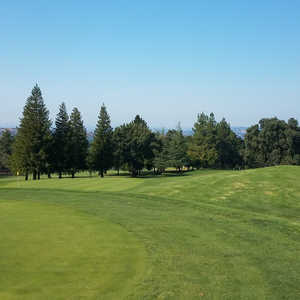 The 18-hole Diablo Creek Golf Course in Concord, CA is a public golf course that opened in 1963. 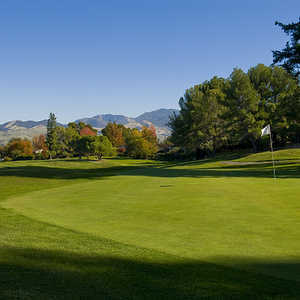 Designed by Bob E. Baldock, Diablo Creek Golf Course measures 6830 yards from the longest tees and has a slope rating of 121 and a 72.